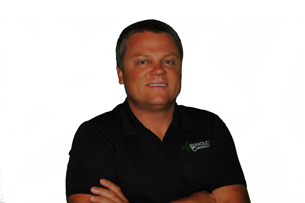 Meet Dr. Art Bradley, D.C.
​As a chiropractor, I believe that the power that made the body also heals the body. Chiropractic is the safest, most effective and economical way to experience pain relief and whole body wellness without the use of drugs or surgery. In my practice I strive to get the patient better as fast as possible and on maintenance. I love to work with families, who are interested in taking the initiative to build and maintain overall good health by combining comprehensive, gentle care, education and genuine compassion. I also truly understand the art of listening and take the time to get to know my patients.